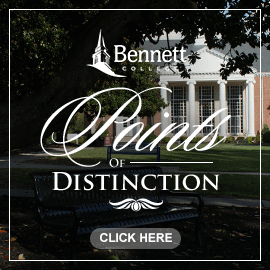 The Office of Career Services has a comprehensive guide on bennett.optimalresume.com. Students will have the ability to view writing a resume, a variety of resumes, cover letters, and thank you letter samples. Students, to make an appointment, send your schedule of availability to djohnson@bennett.edu to discuss formatting your documents.